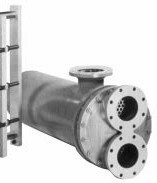 Experience as a manufacturer's representative/distributor providing sales and service in the Commercial/HVAC, Industrial, Municipal, and Sanitary markets. 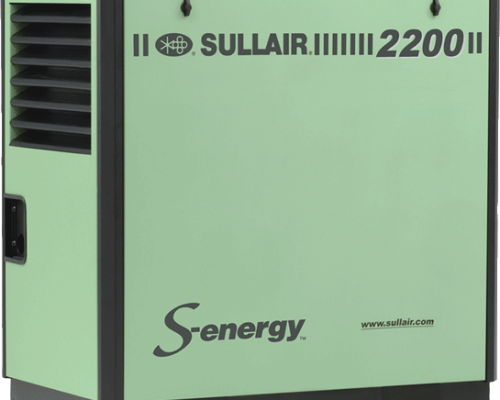 Founded in 1960, Cummins-Wagner is a distributor of commercial and industrial equipment such as air compressors, cooling towers, plumbing, boilers, pumps, heat transfer and HVAC equipment. 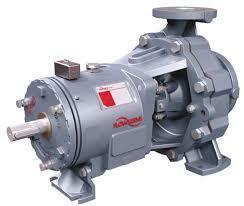 Support services include system design, assembly, and aftermarket service and repair. 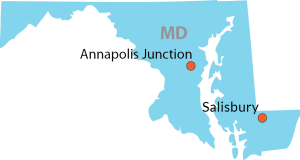 Our headquarters in Annapolis Junction serves Maryland, Washington DC, Delaware, Northern Virginia, and the Eastern Panhandle of West Virginia. Cummins-Wagner is a 100% employee-owned company. 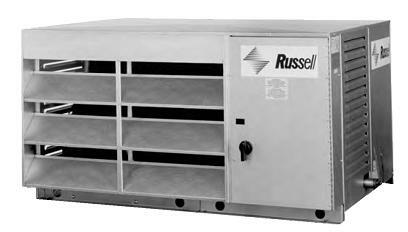 We sell and service air conditioning and refrigeration equipment. 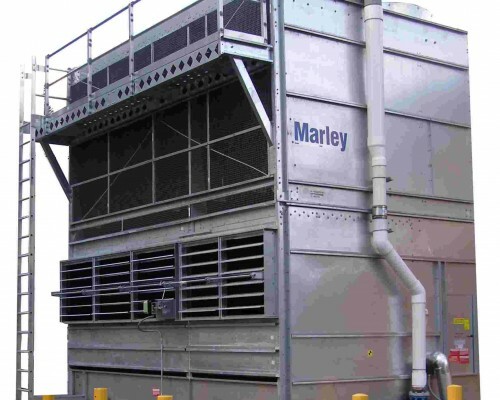 We design, assemble, sell, and service cooling towers. 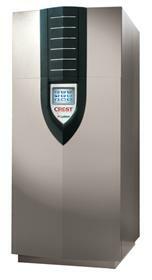 We sell and service boilers and domestic water heaters, which are designed and manufactured here in the United States. 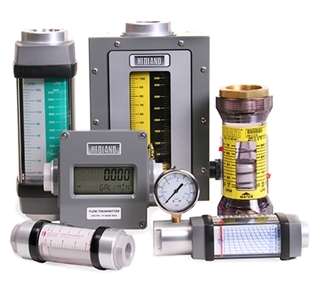 We offer a variety of specialty items to support your system’s needs.